Ames, Iowa – GlobalVetLINK (GVL®) announced today that Ron Lane has accepted the National Sales Manager position within the company. 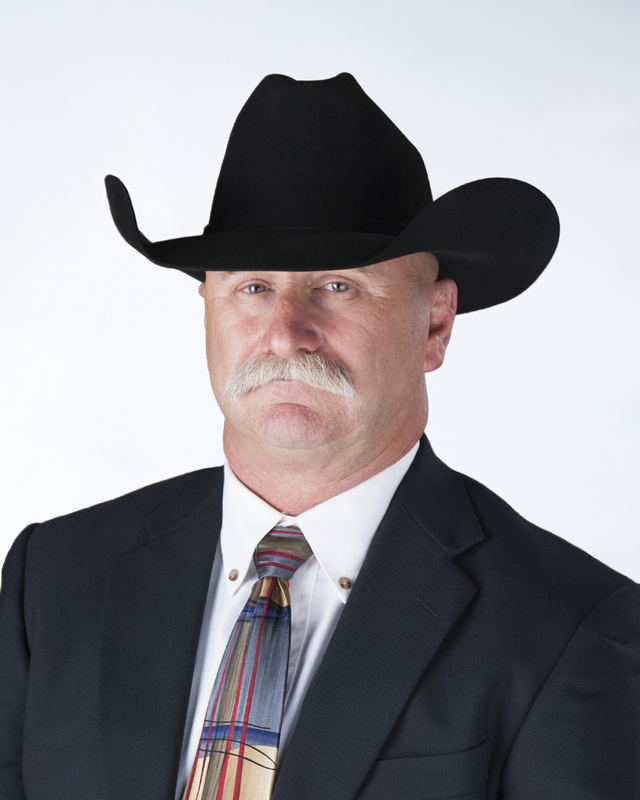 Ron Lane was born and raised in the Texas Panhandle on one of the oldest and largest ranches in Texas. He attended Texas Tech University and earned an Animal Science degree. After graduation, Ron ranched and trained horses until 1998 when he accepted his first sales position with Boehringer Ingelheim Vetmedica. His territory covered west Texas and he held that position for nearly 10 years. In 2011, Lane moved to Amarillo to become the Business Development Manager for Cargill Animal Nutrition’s Beef Enterprise team. He continues to be involved in ranching with his father and shows in the National Reined Cowhorse Association. Ron joined the GlobalVetLINK team in September of 2016 as the Territory Manager for the Western Region. Ron’s extensive experience in the Animal Health market along with his leadership skills will help grow and challenge the GlobalVetLINK sales team.